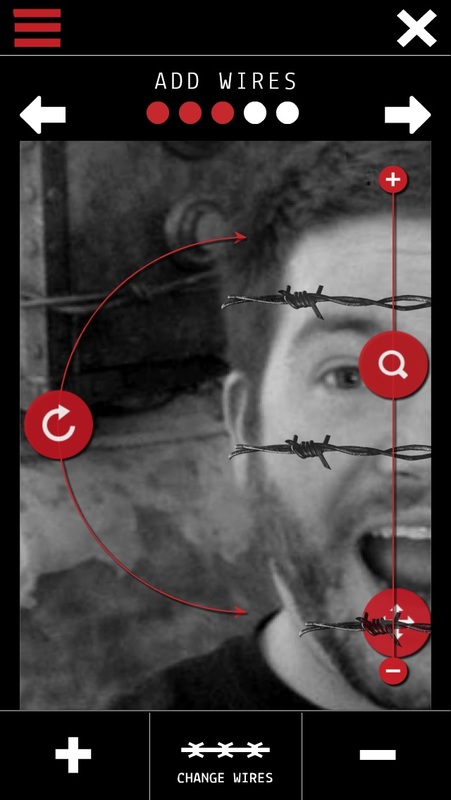 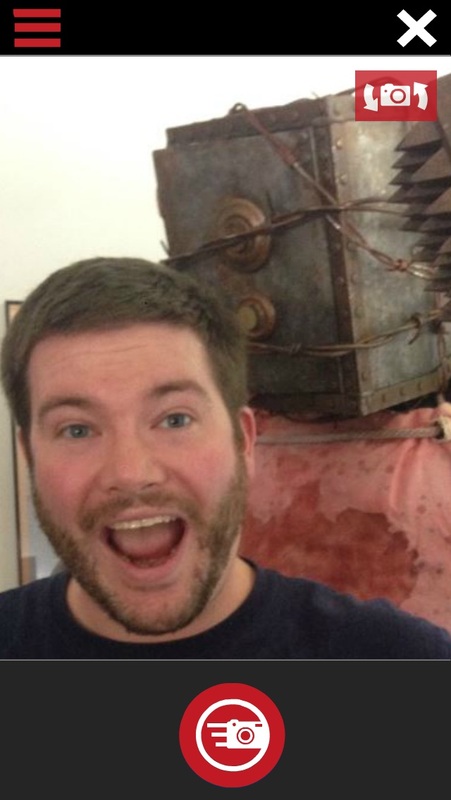 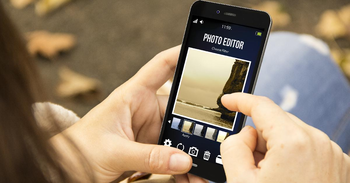 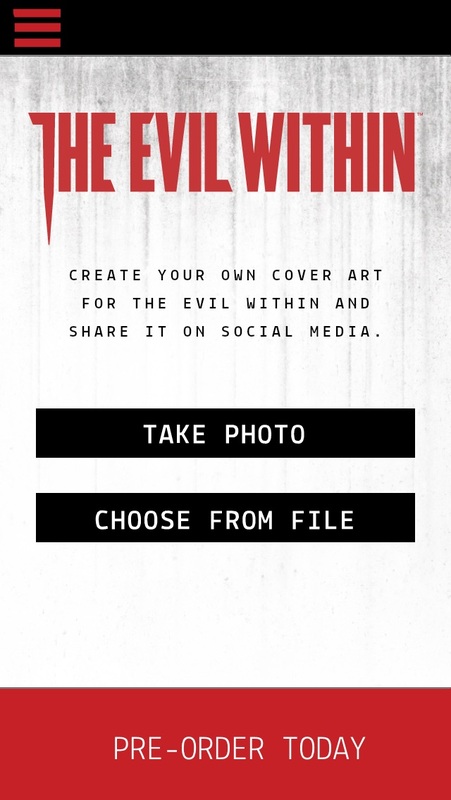 The Evil Within Photo App allows you to put your face on the cover of The Evil Within! 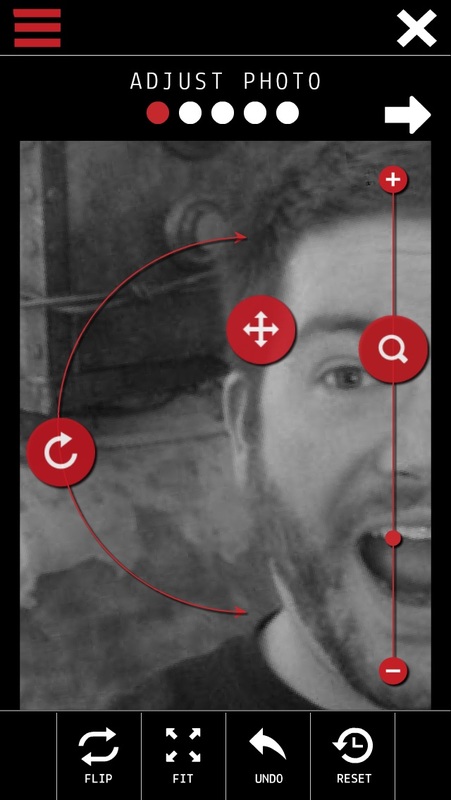 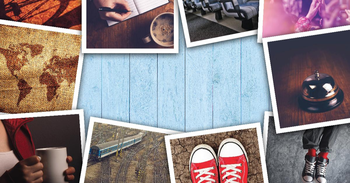 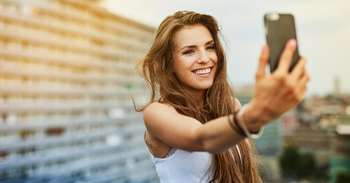 Create custom box art or a horrifying profile pic while you wait for the release of new survival horror game from Bethesda. 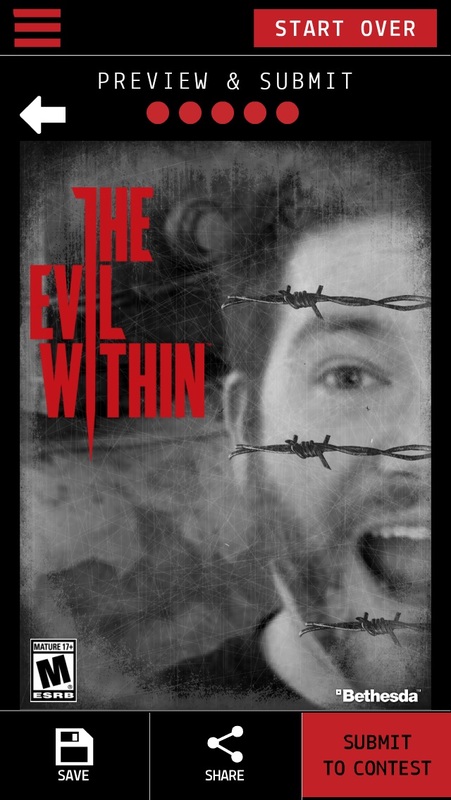 The Evil Within will be available October of 2014.